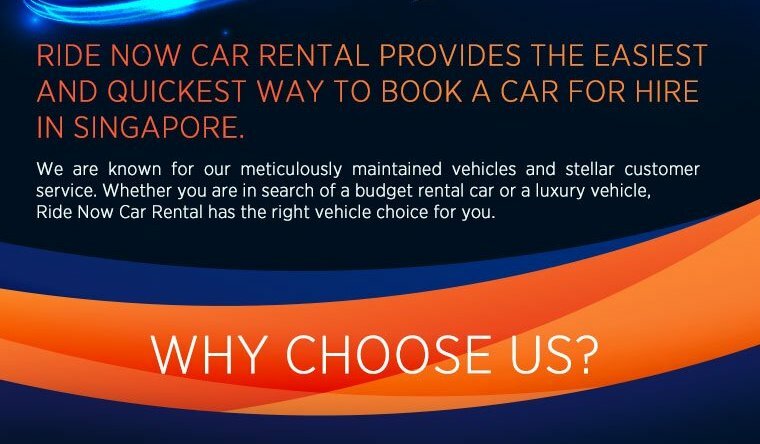 Ride Now Car Rental provides the easiest and quickest way to book a car for hire in Singapore. 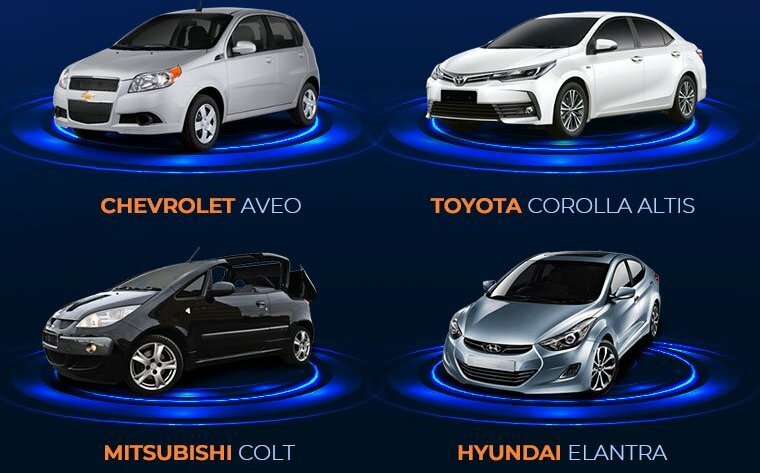 They are well known for their meticulously maintained vehicles and stellar customer service. 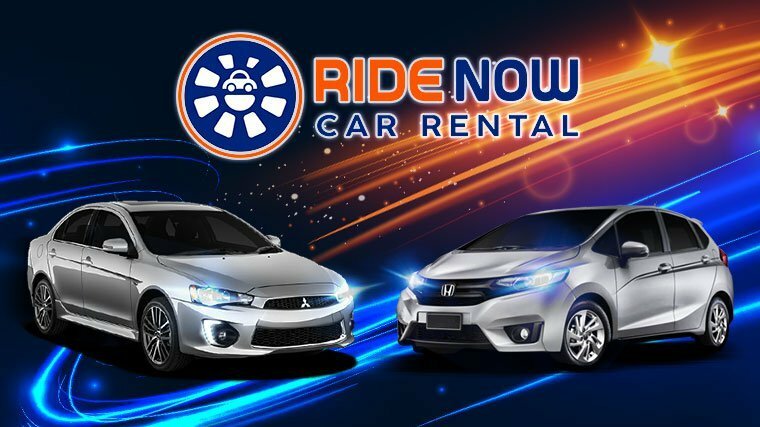 Whether you are in search of a budget rental car or a luxury vehicle, Ride Now Car Rental has the right vehicle choice for you. I always rent from them.. 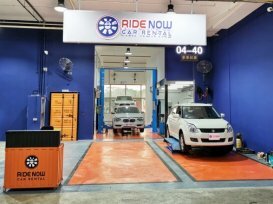 They very friendly and car always sparkling clean.. My fav is the shiny tyres.. I'm a newbie when it comes to car rental. But they guide me along and process and smooth and very professional. Thanks!